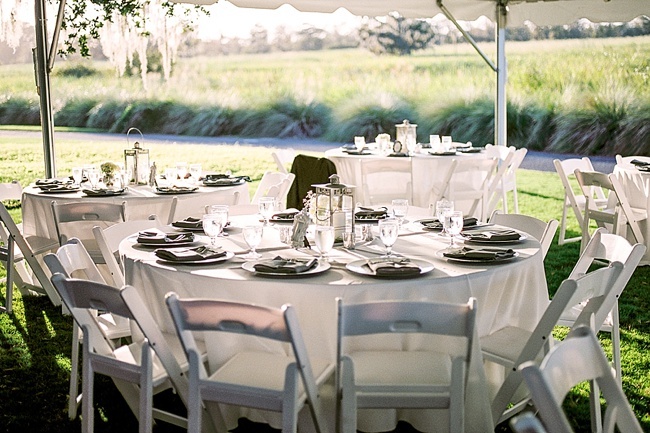 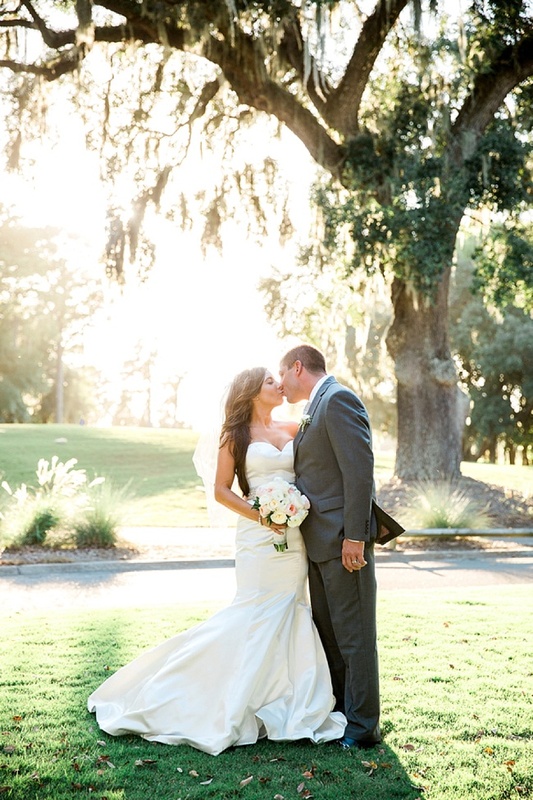 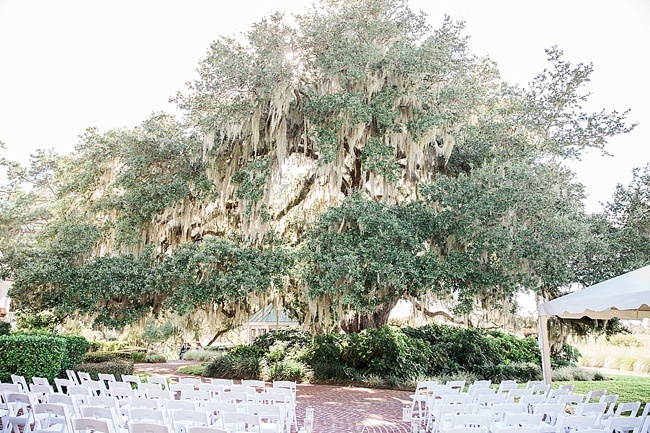 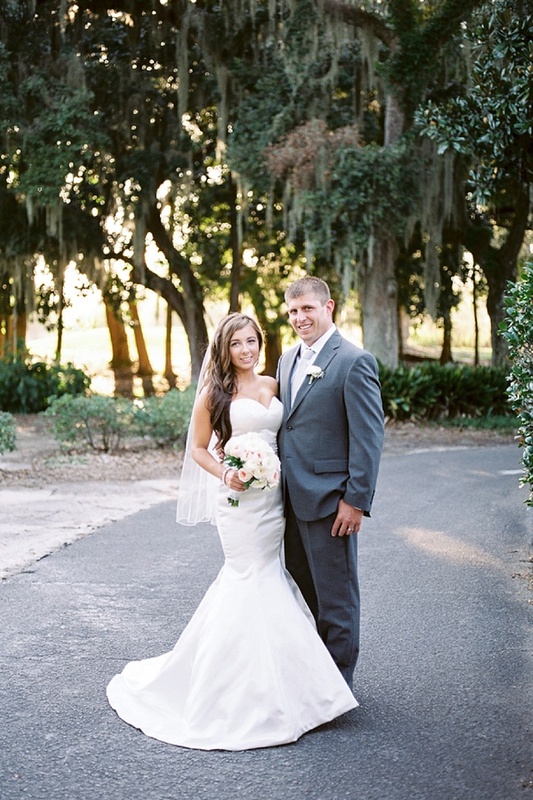 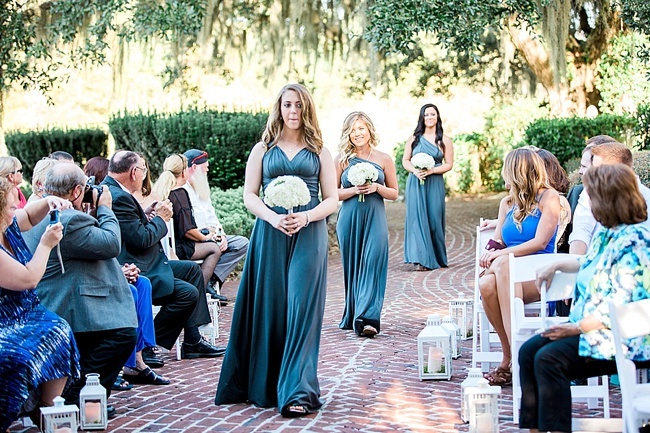 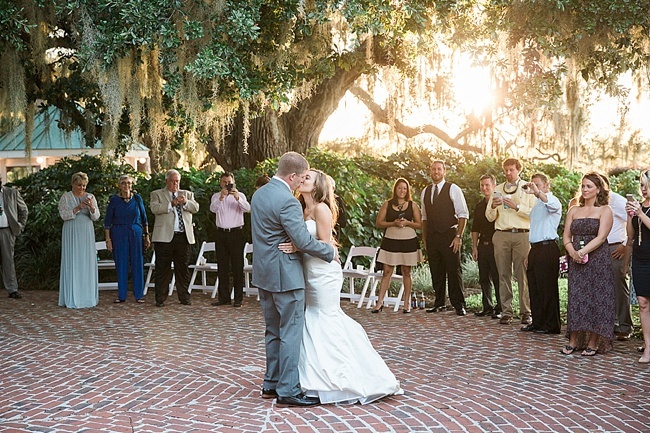 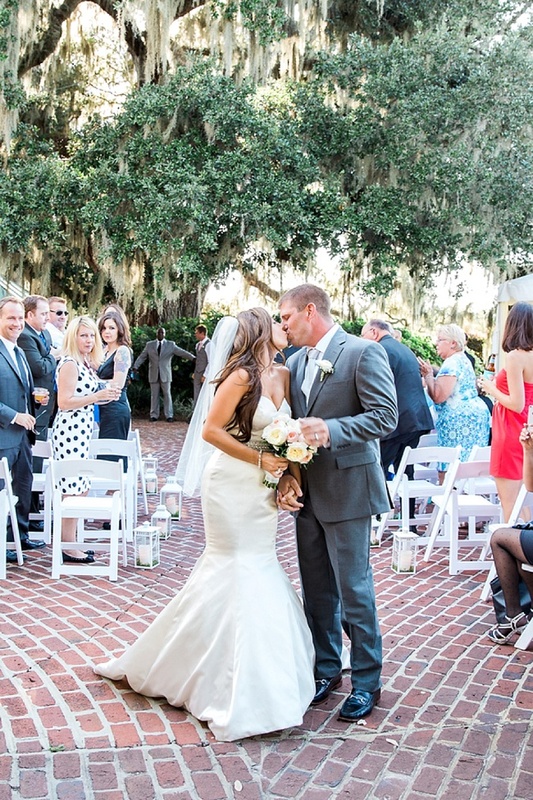 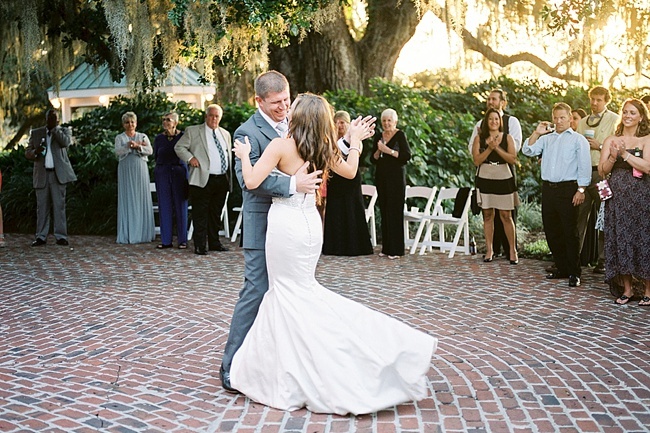 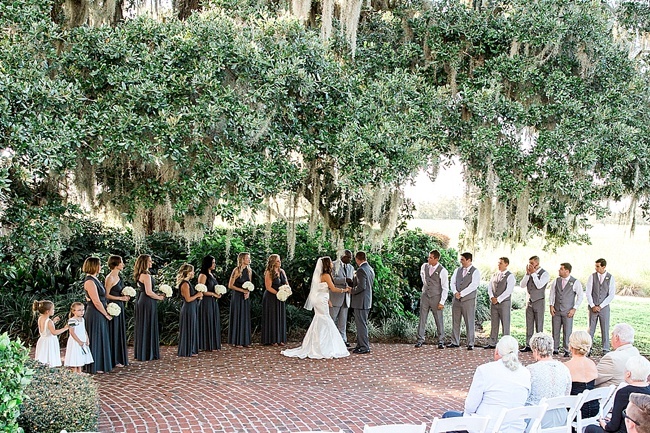 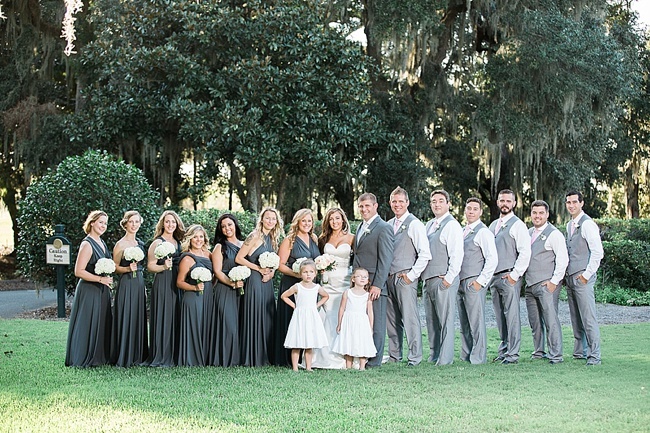 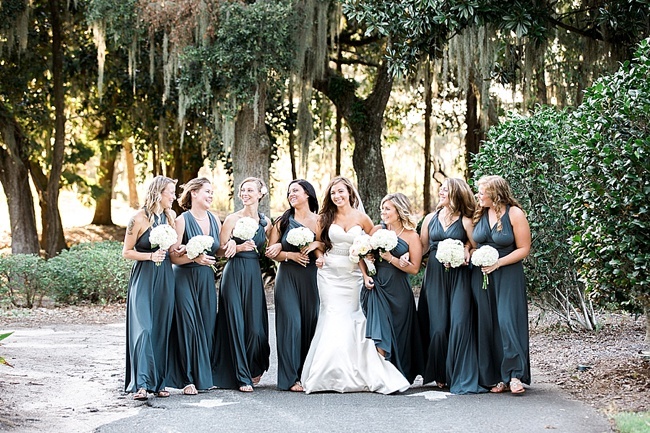 To say that we’re in love with Kay and Josh’s Pawleys Island wedding would be a pretty big understatement! 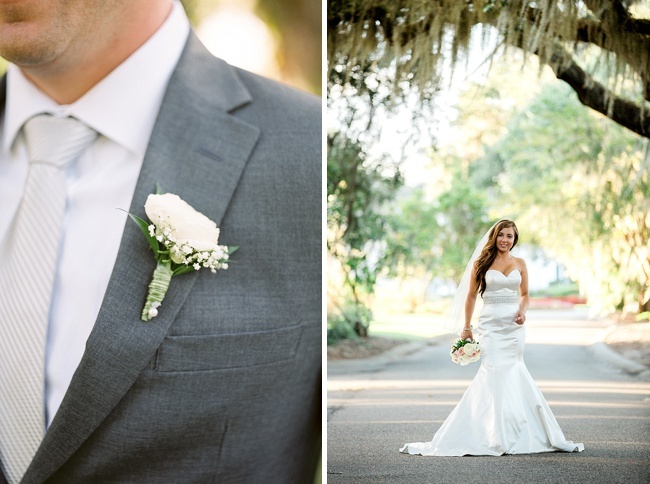 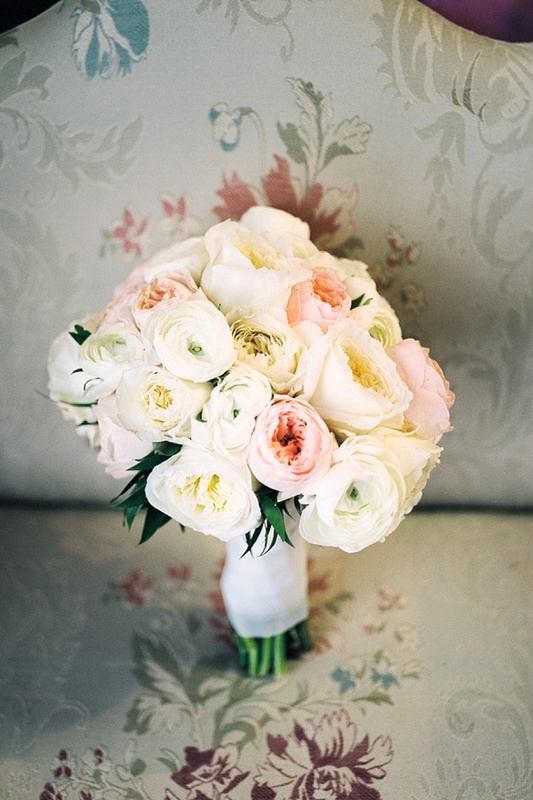 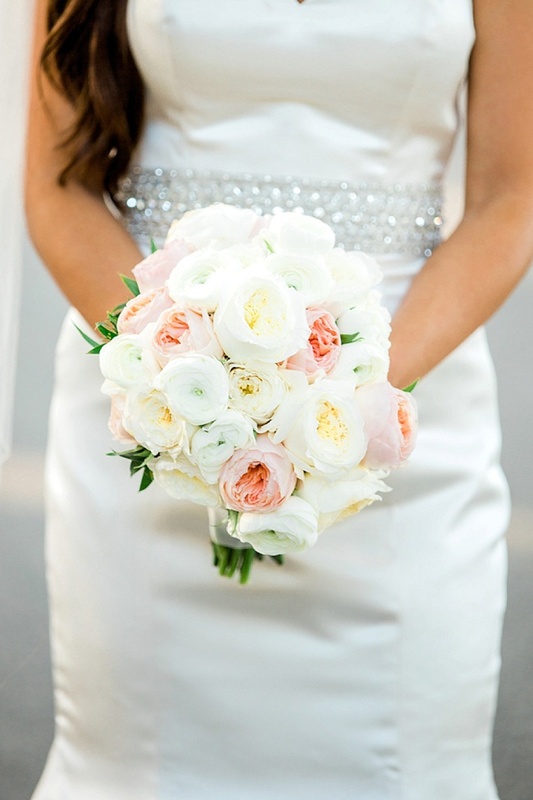 From Kay’s glamorous Justin Alexander gown from The Little White Dress, to her timeless bouquet of blush and cream garden roses, to every thoughtful detail throughout, this Grand Strand wedding is one for the Pinterest boards. 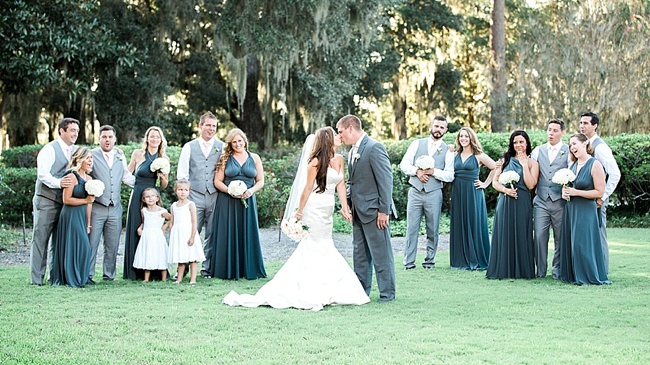 The lovebirds, who live in the area, tied the knot at Heritage Plantation under the dripping oaks and surrounded by friends and loved ones. 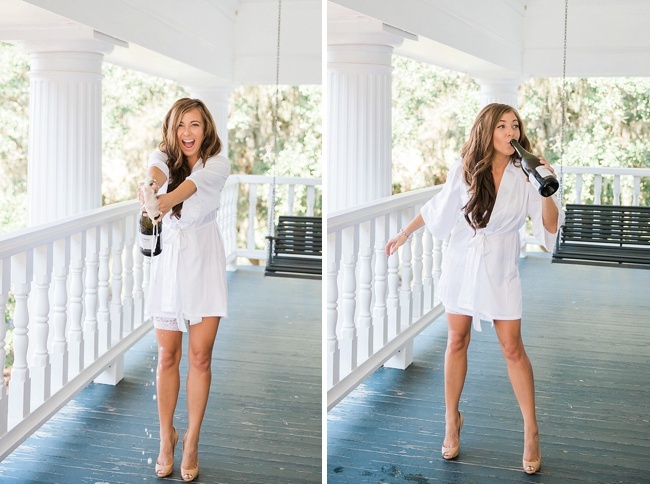 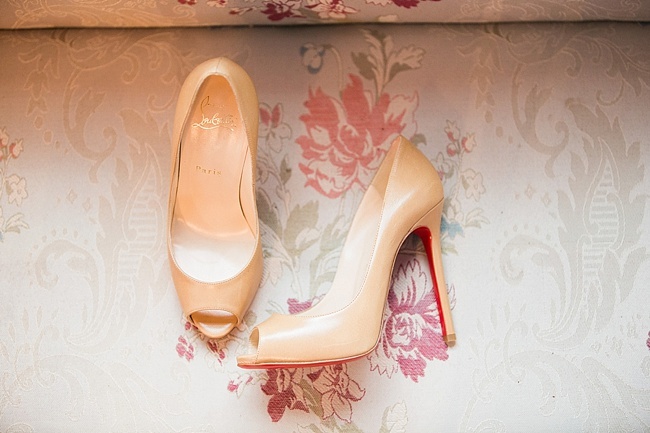 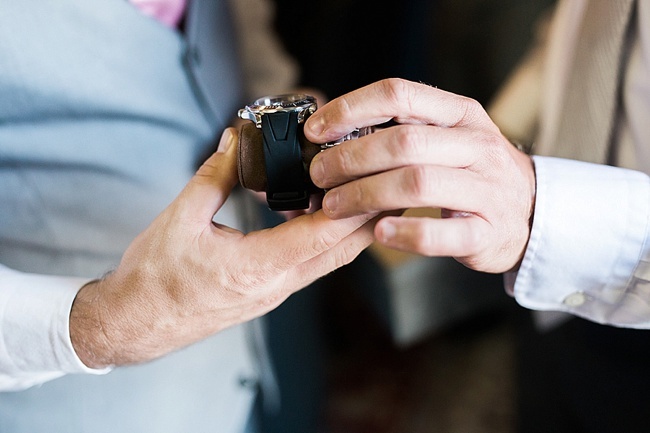 We love the shot of Kay showing her new hubby that she wore the Christian Louboutin heels that he gave her! 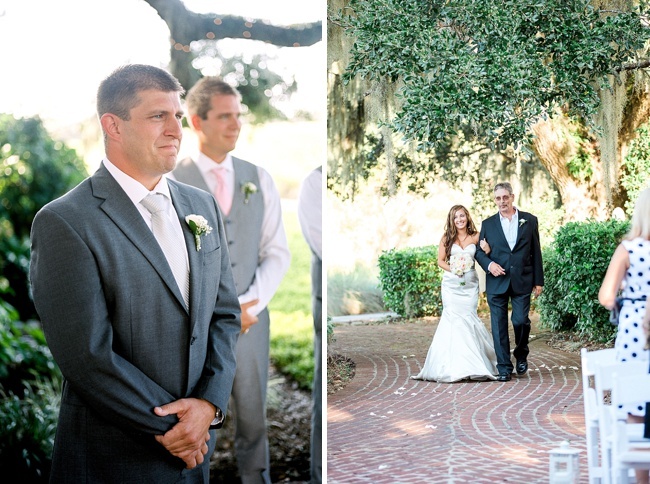 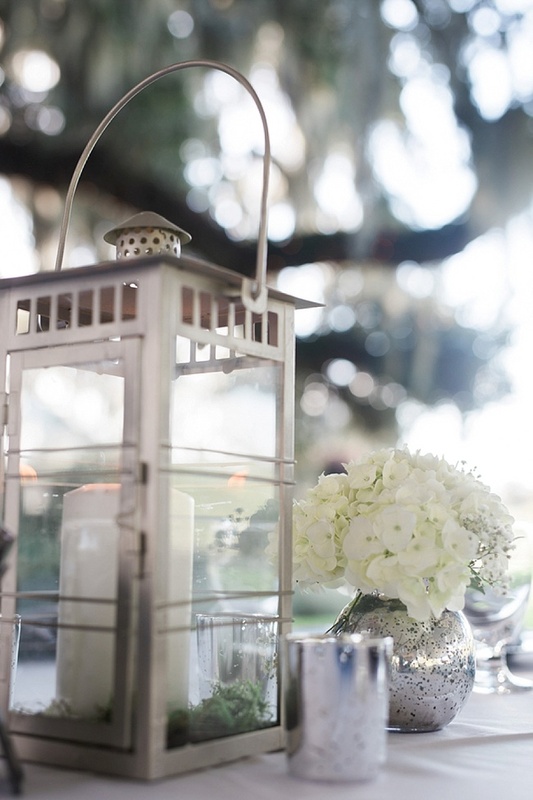 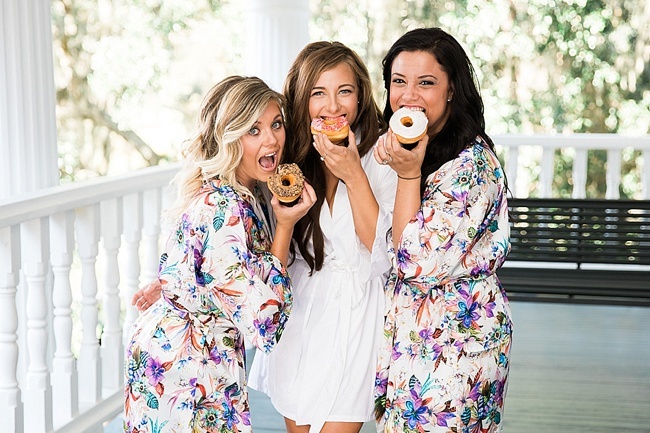 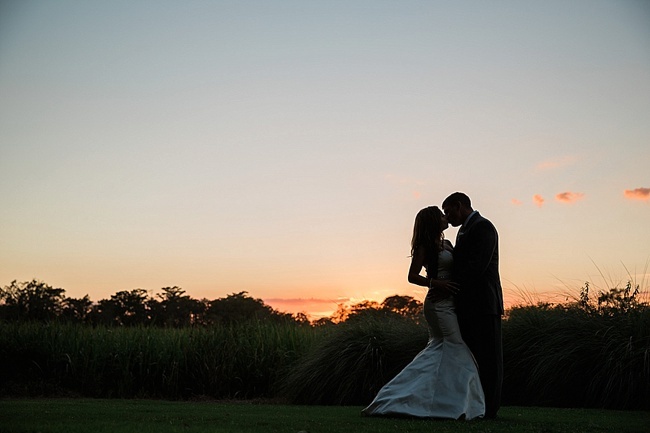 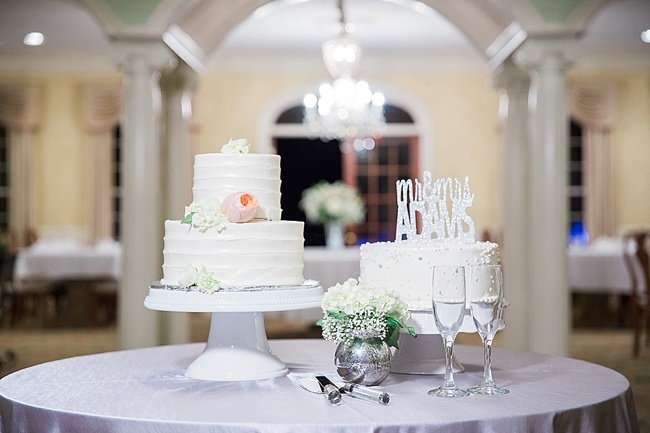 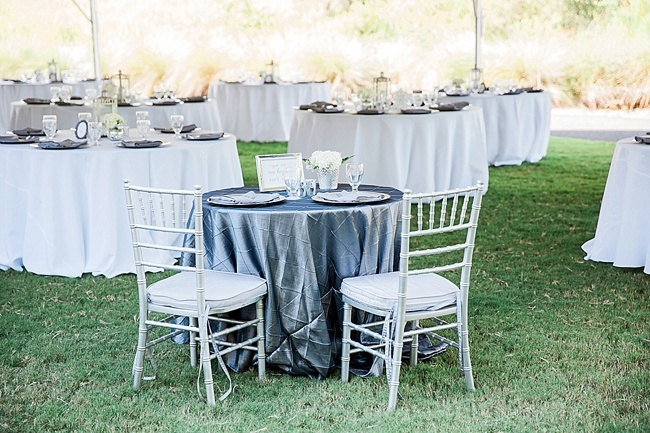 One Life Photography kept it up with beautiful shot after shot including some dreamy portraits of the newlyweds on the plantation’s property before their open-air reception began. 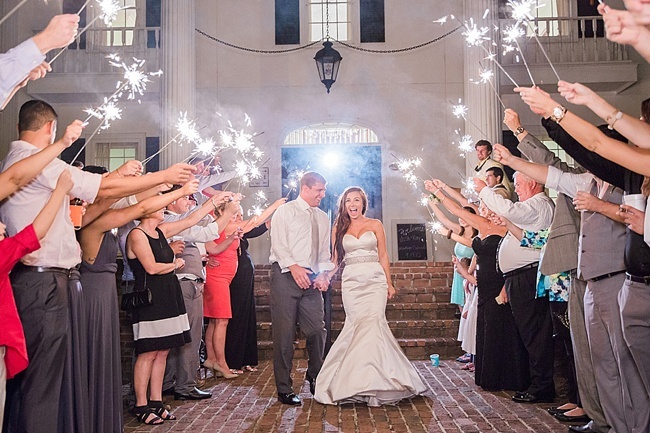 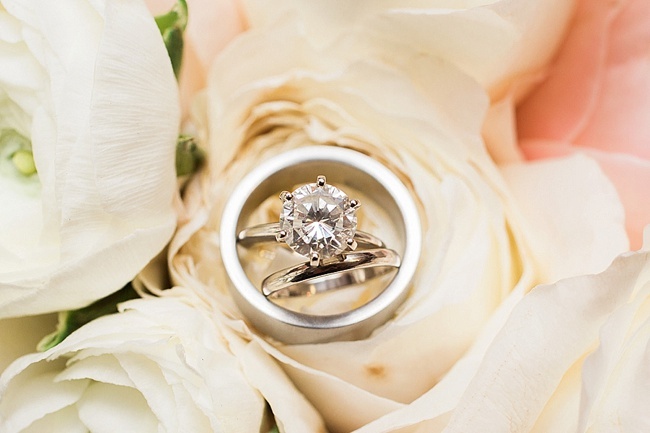 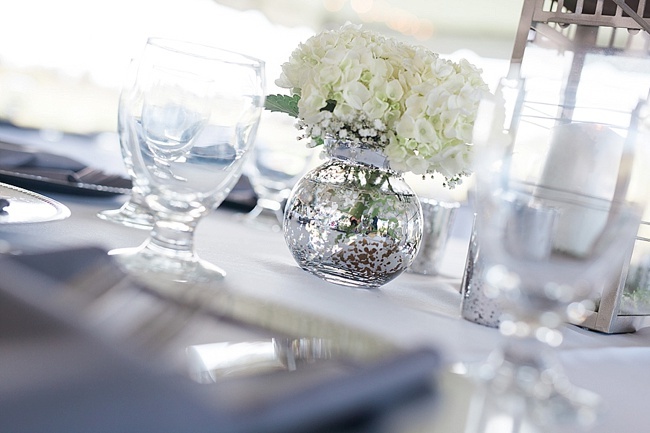 Cheers to Kay and Josh and thank you for sharing your beautiful day with WRGS!